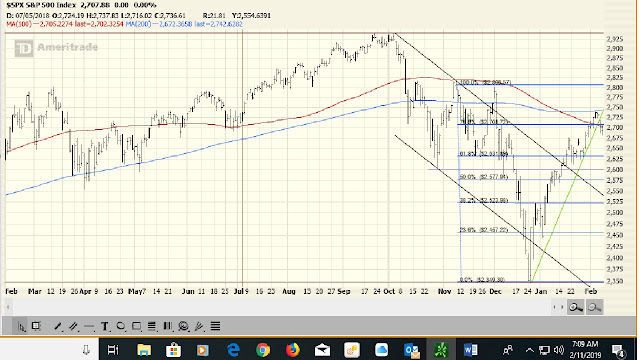 The S&P (1) tried to challenge its 200 DMA [now resistance] and failed, (2) successfully challenged its 100 DMA [now support] but (3) has broken a very short term uptrend---leaving us with mixed directional signals. 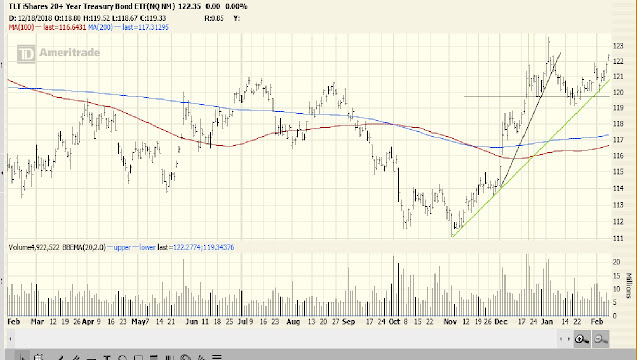 The long Treasury has reset its very short term uptrend and remains above both MA’s---all suggesting lower rates. 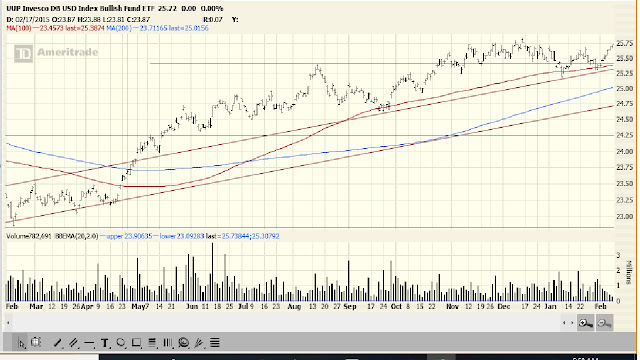 The dollar remains above both MA’s and in a short term uptrend. But it has been unable to break above a trading range that goes back to October 2018. Sooner or later something will have to give (MA’s, STUT versus October to present trading range). 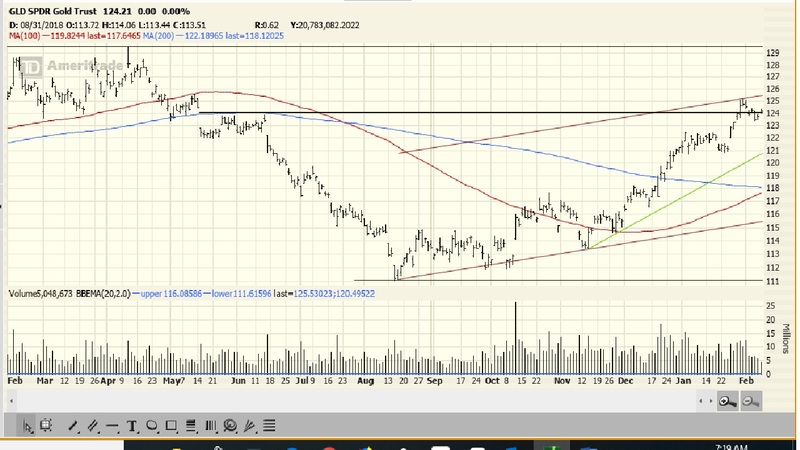 Gold’s chart just keeps getting better: (1) it is now in both a short term and very short term uptrend and (2) it is above both MA’s with the 100 DMA about to cross above its 200 DMA. Generally, gold advances on lower interest rates (which we have) and a weaker dollar (which we don’t have). On the other hand, bonds, the dollar and gold are all safety trades---if you want to be pessimistic. 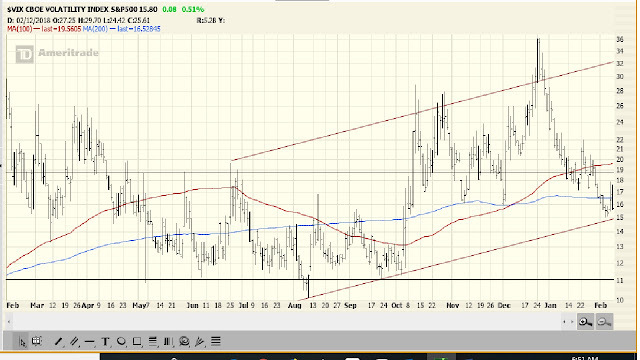 The VIX has now taken out both MA’s---both now being resistance levels. 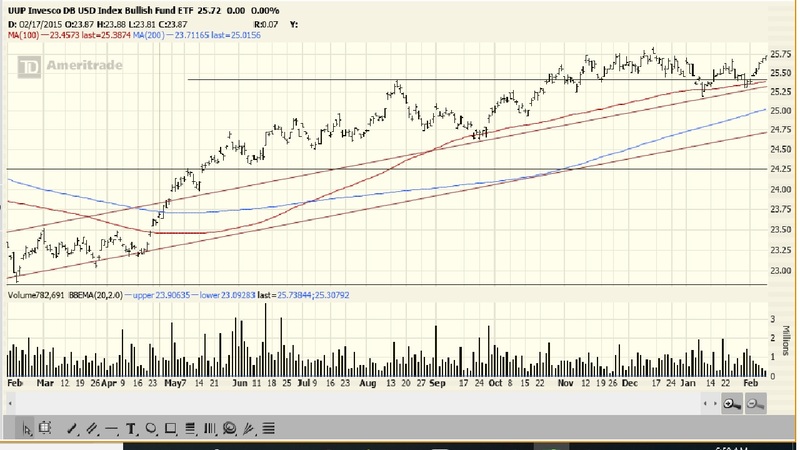 However, the short term uptrend is still intact, having bounced off the lower boundary last week. 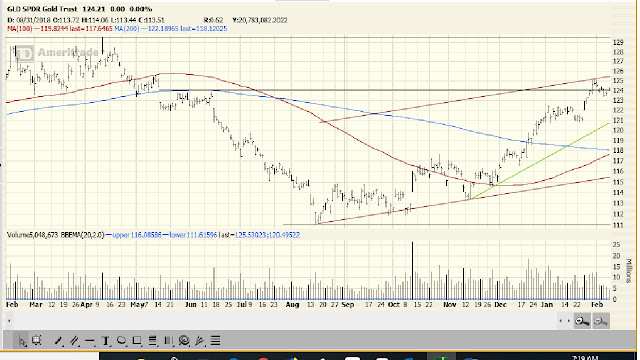 Overall, I would judge the technical picture as mixed and lacking any directional momentum. Not surprising given the uncertain fundamentals. The US economic data for the week of 1/28 was mixed but the primary indicators were overwhelmingly upbeat. So, I score it a positive. On the other hand, the international stats continued to be poor. The week of 2/4 saw a reversal in the US stats with a majority of the numbers negative as well as with the primary indicators. Negative. Score: in the last 174 weeks, fifty-seven positive, seventy-seven negative and forty neutral. Again, the international data was downbeat. Not much changed on the political front---still facing a government shutdown, still uncertainty surrounding the China trade talks. The Fed did continue to provide a dovish narrative which I assume accounts to the better pin action in gold and the long bond. Earnings season is not going so well. The latest stats suggest a slightly down overall result which would be ample reason for stocks losing upside momentum. Bottom line: I see nothing that would alter my forecast of a slowing economy---and I don’t think that a more dovish Fed will help. Though if it is as dovish as it is suggesting, that will give some buoyancy to stocks. Note that it continued to shrink its balance sheet over the last two weeks. Q4 UK GDP came in +0.2% versus expectations of +0.3%; December industrial production fell 0.5% versus estimates of up 0.1%. The Morning Call--Was yesterday a top?